For those in need of a temporary care solution, short-term/respite stays are available at Hillcrest of Loveland. When it’s time for caregivers to take a much-needed break for vacation, business, or just to take care of life’s essential labors, your loved one can enjoy the same care and compassion they receive at home right here in our inviting senior living community in Loveland, Colorado. Our ideal location near medical offices also makes us a convenient and reliable option for those seeking transitional care after an illness, injury, or hospital stay. Our caring and supportive environment ensure that guests receive the round-the-clock care they need to recover or rest in absolute comfort. For information on availability and more, contact us today. 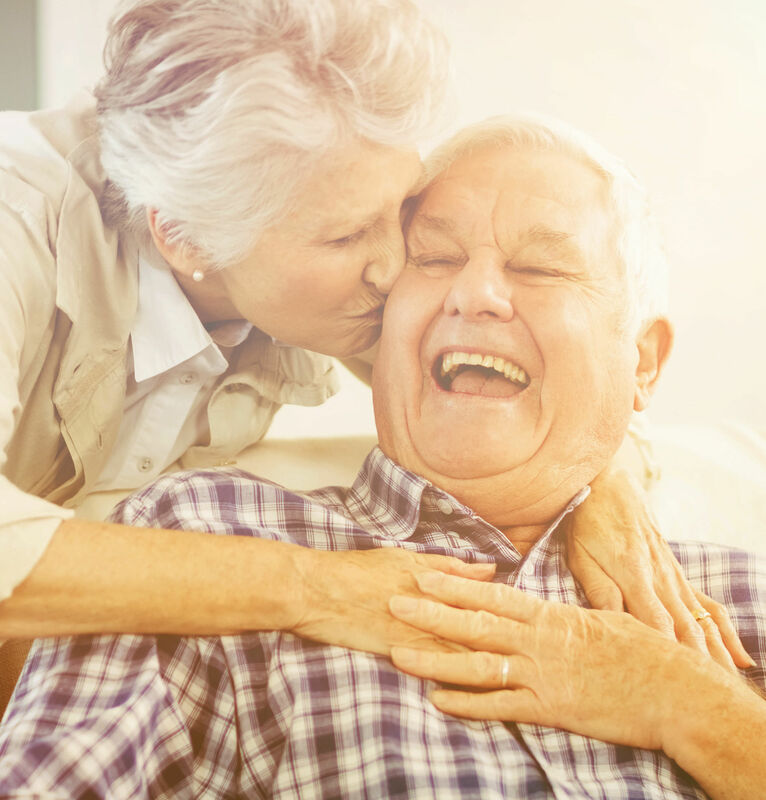 We’ll be happy to explain our respite care options for seniors in Loveland, Colorado.